Securing your home before hurricane season is something we should all do, starting with simply pruning your trees. If not, loose limbs will fall creating dangerous debris that can be picked up by hurricane force winds, or you could lose your tree all together. “Trees with large canopies. We recommend people get out there and thin them. Otherwise, they act as a big sail and they can push the tree over,” said Curt Sommerhoff, the Emergency Manager for Miami-Dade County. He said to not only inspect your trees, but inspect your roof as well. Lose tiles can become deadly if they become loose during a storm. “They can be picked up and become flying missiles in a storm,” he said. 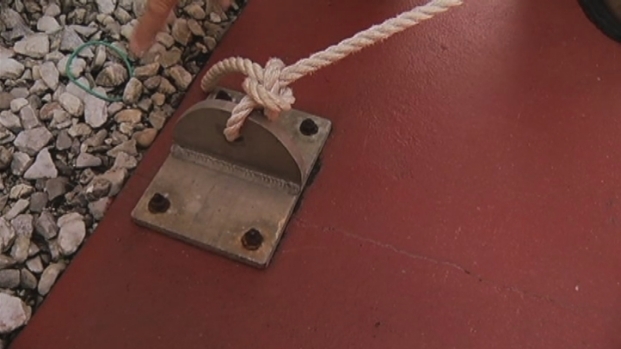 NBC 6's Jennifer Gray tells you how to secure your boat in the event of a hurricane. Number one, get it out of the water and remove loose items. 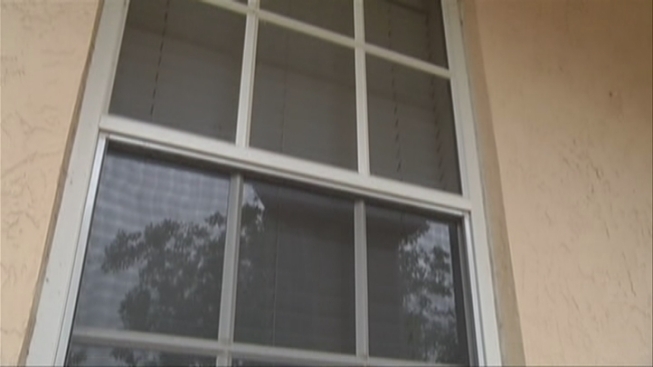 Next, make sure your windows have high impact glass, or some type of shutter. If you have accordion shutters, make sure they are ready to go and maintenance is done before the storm. And if you are using plywood, make sure you install it the correct way. “What we recommend is 5/8 thickness plywood. And what you want to do is make sure you are overlapping the window on all sides, by at least an inch,” he said. Drive in concrete nails to secure it well, and if you think using tape over the windows is a good idea, think again. “Tape is a big no no and that’s one of the messages this year. We want to get out once and for all. Tape, duct tape, masking tape. It’s not going to do anything to protect your window from a 2x4 flying at 70 miles per hour,” said Sommerhoff. On the patio, cleanup is key. Bring all those loose items inside. Including patio furniture, barbeque grills, kids’ toys. Your home is one thing, but if you live in a condo _ especially a high-rise _ there are certain things you need to be mindful of as well. In many ways, condos are similar to homes in terms of preparation. Secure your balcony and bring in all the items. Most importantly, know your evacuation zones. Most high-rise condos are on the beaches and you don’t want to get trapped. “If you are stuck on the 40th floor of a condo and there’s no electricity and you can’t get down.,well, we might not be able to get to you,” he said. Check with your condo association about the plan for your building, and make sure you’re ready. Being prepared now could save your life.